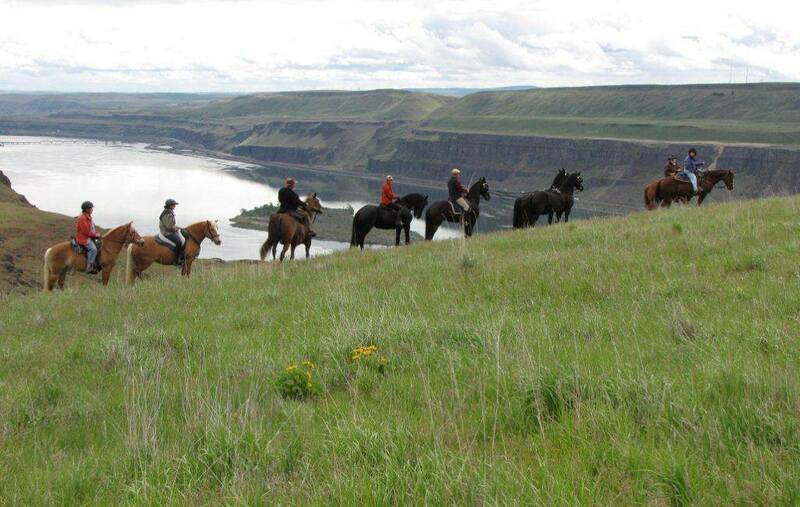 The Mount Adams chapter of the Back Country Horsemen is dedicated to the preservation of equestrian access to public lands and to the community of horse enthusiasts. Serving the North shore of the beautiful Columbia River Gorge of Washington. See our Facebook page for additional information and photos.